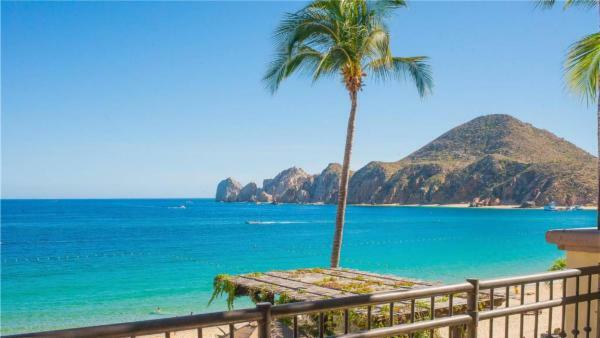 With both bustling cities and relaxed beach towns, Mexico holds numerous world-class vacation destinations that have long appealed to affluent travelers. 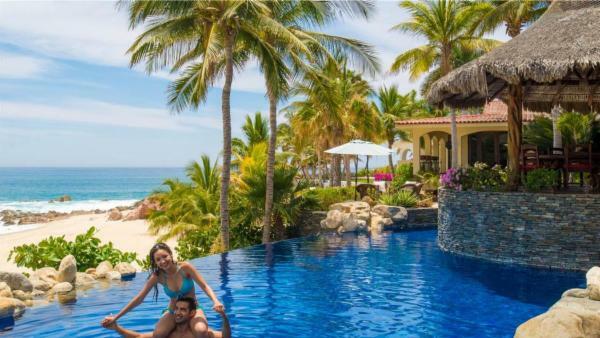 Whether you seek the traditional luxury Mexico vacation experience in Riviera Maya, or wish to unearth the country’s treasured history with a trip to Palenque’s sacred temples, visitors quickly fall in love with Mexico’s multifaceted adventures and varied landscape. 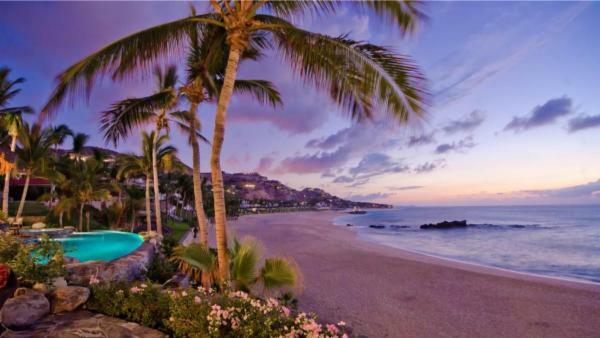 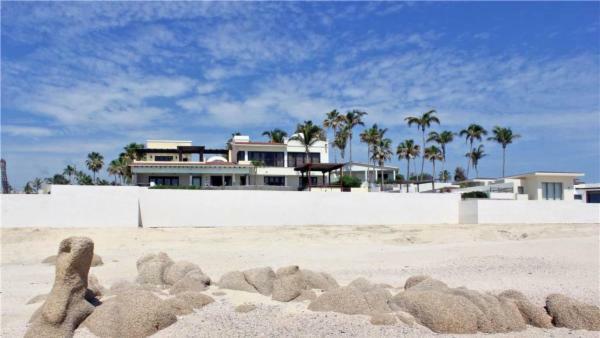 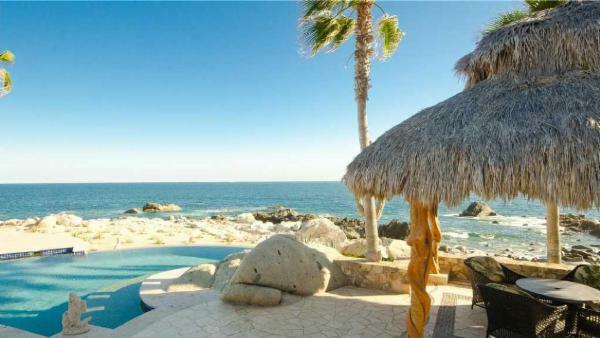 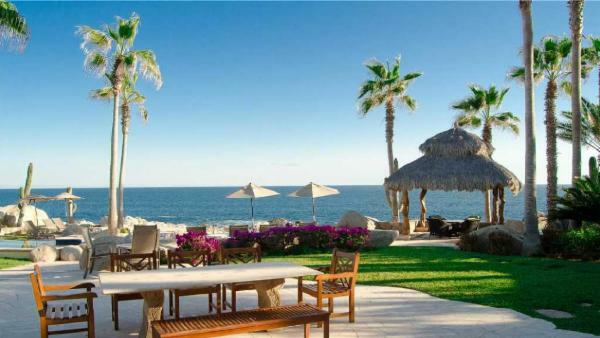 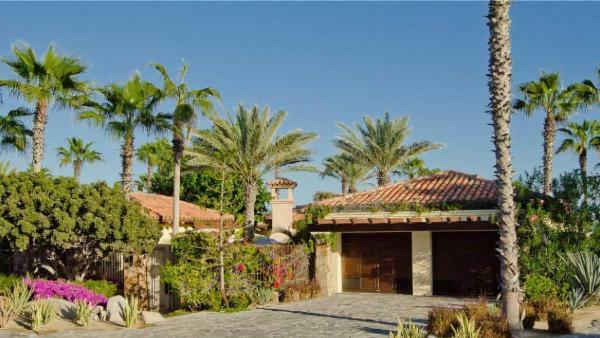 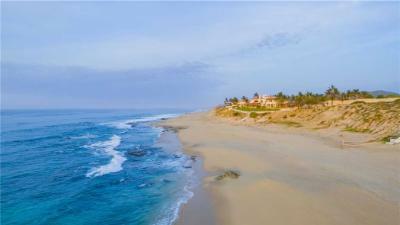 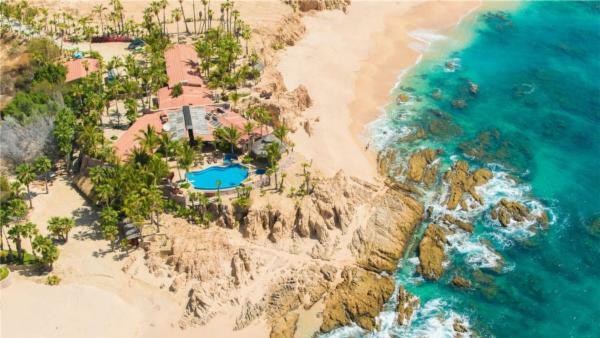 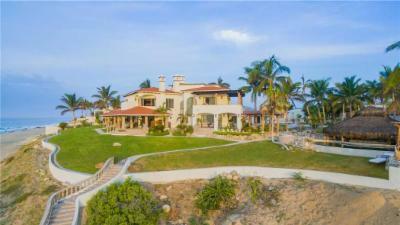 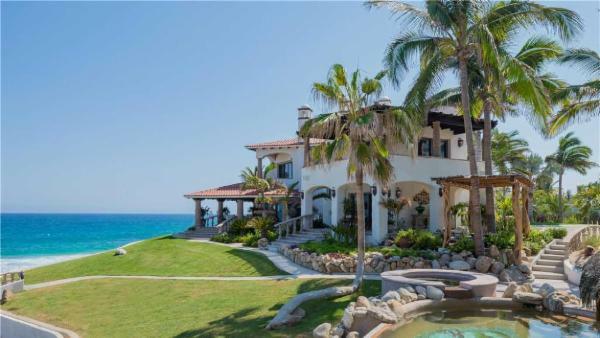 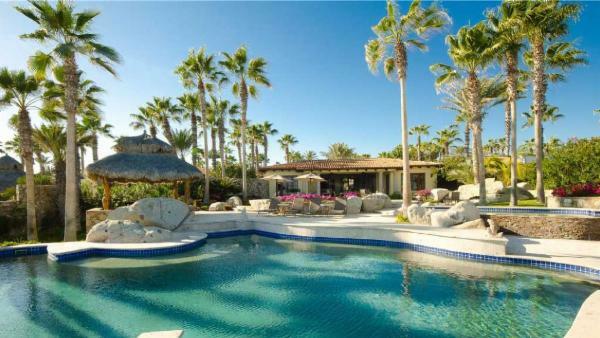 Throughout the year, Baja California and the Central Pacific Coast attract hordes of sun worshippers to stay in oceanfront private vacation homes, Mexico City allures cultured tourists to its luxury villa rentals, while Chiapas beckons discriminating travelers pursuing a Mexico vacation equally steeped in lush topography and historical riches. 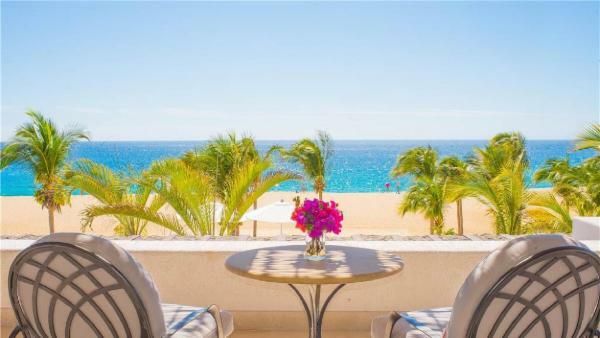 When affluent travelers think of white sand beaches, turquoise sea waters, and impressive upscale resorts, Mexico’s beach and resort towns immediately come to mind. 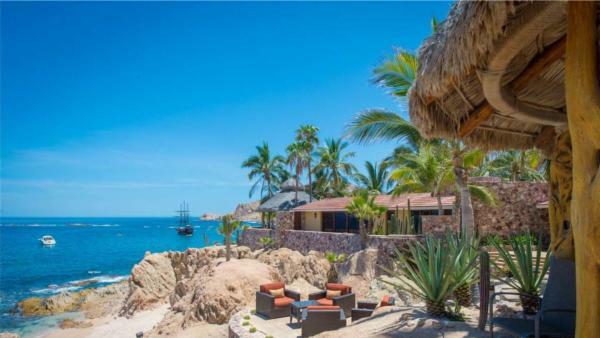 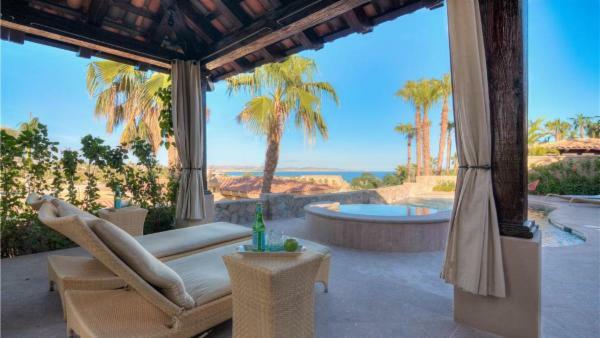 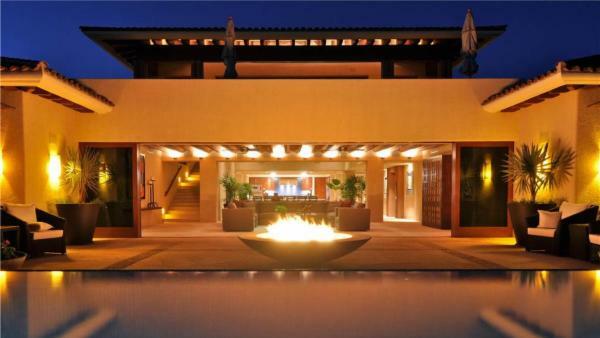 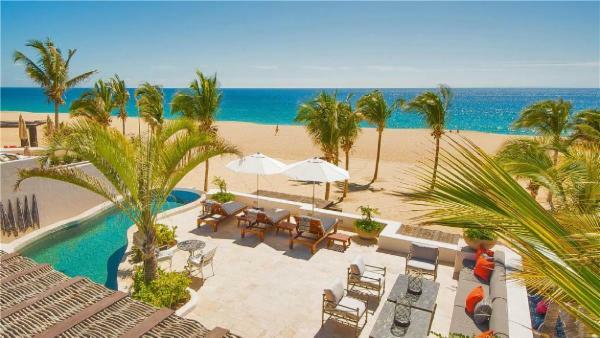 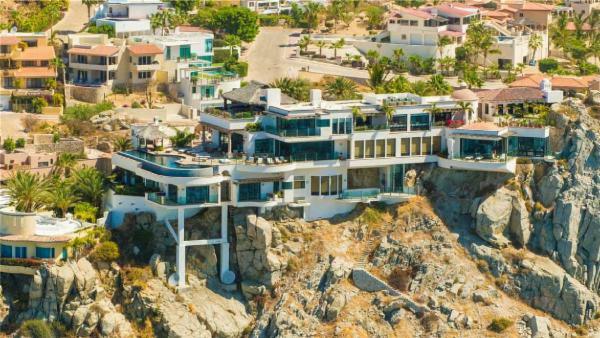 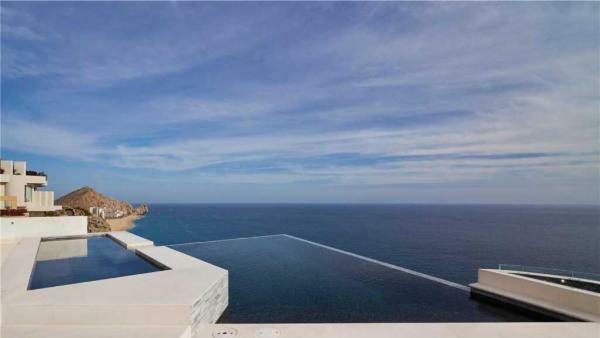 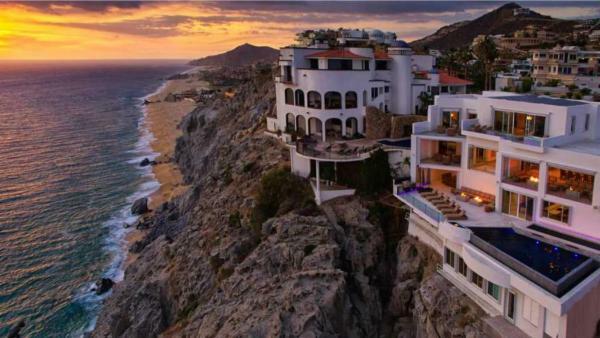 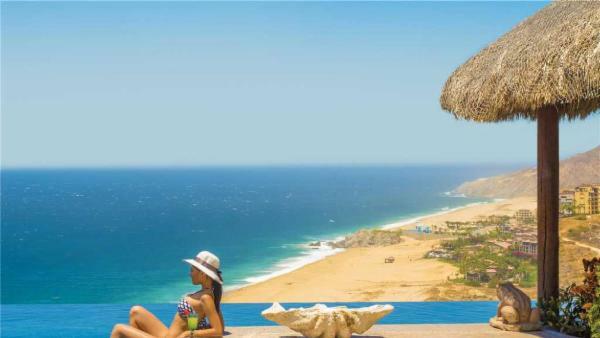 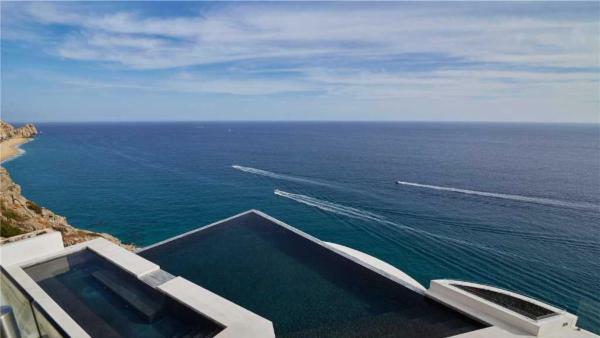 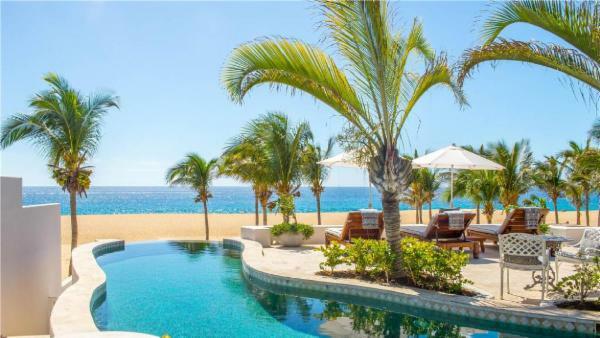 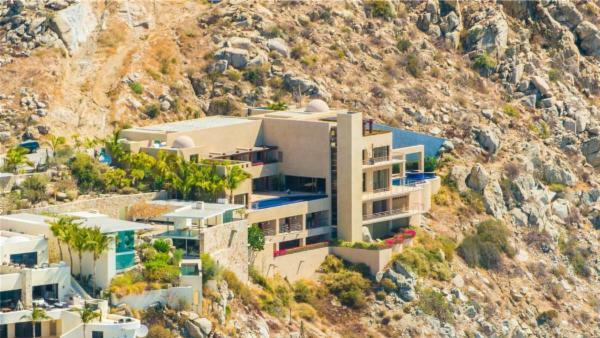 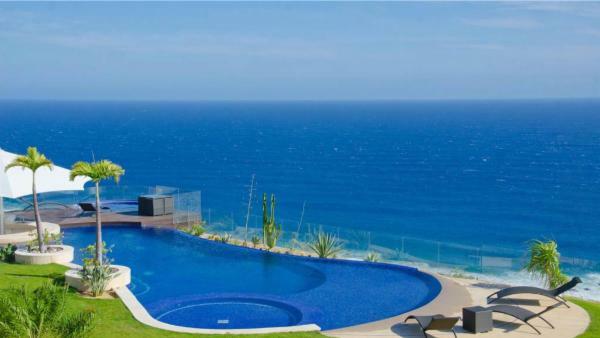 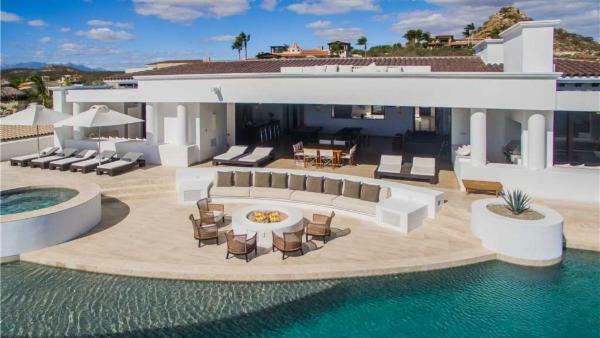 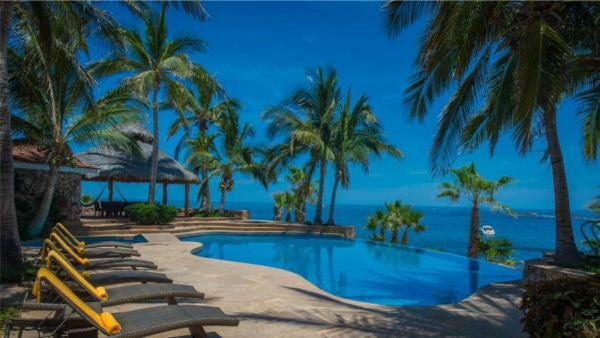 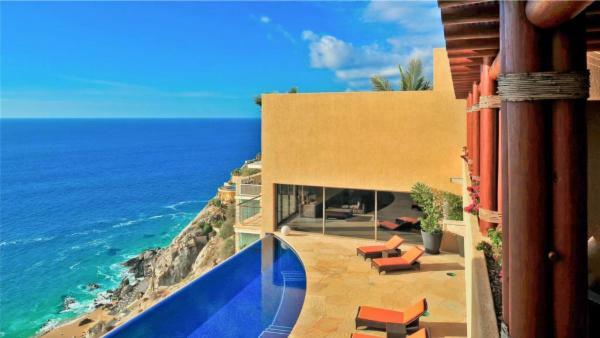 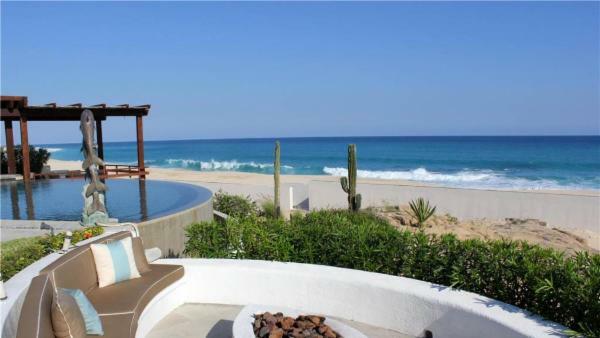 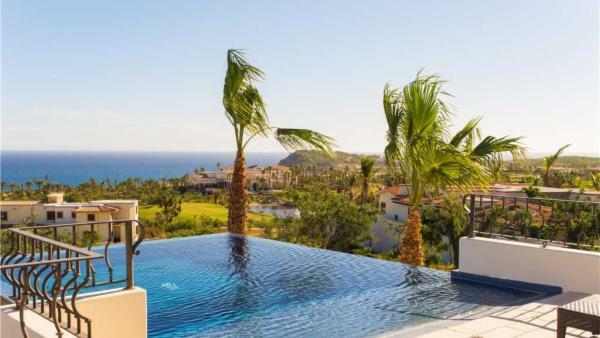 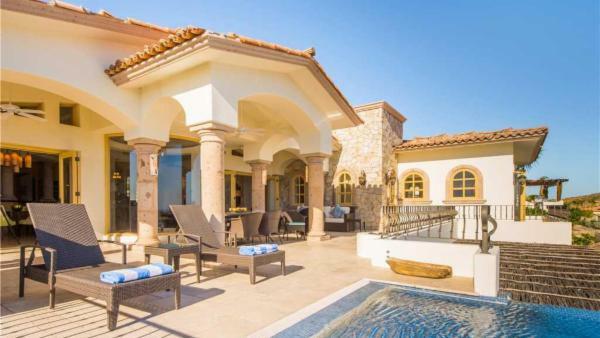 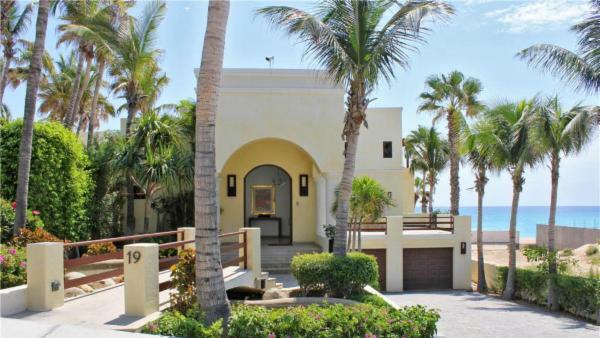 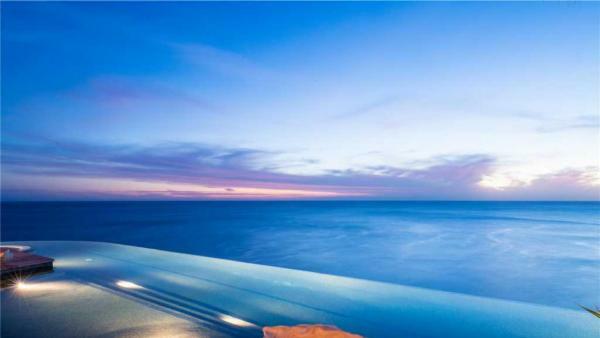 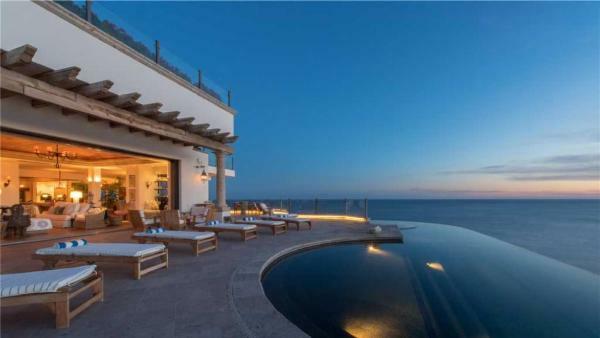 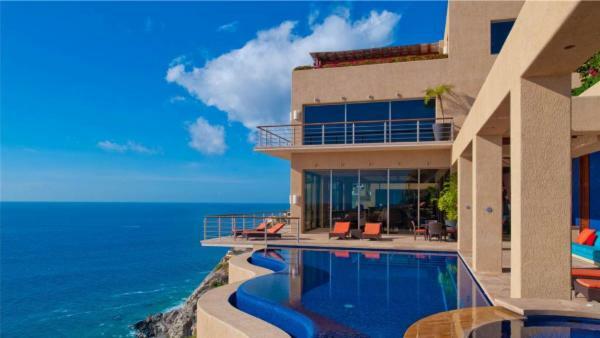 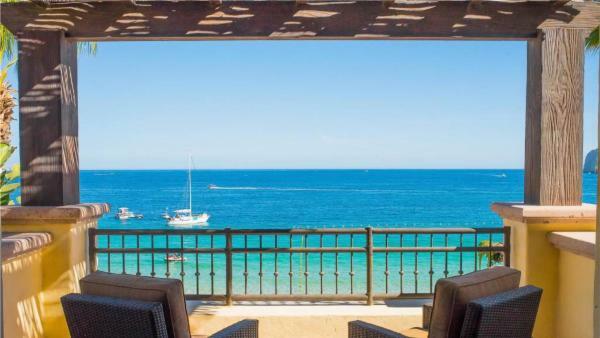 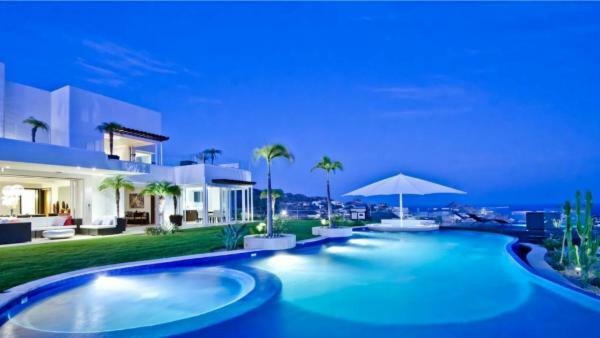 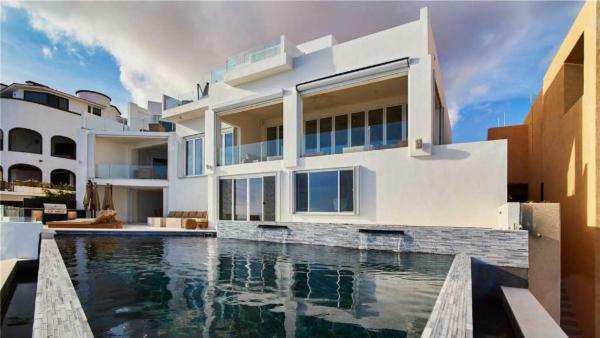 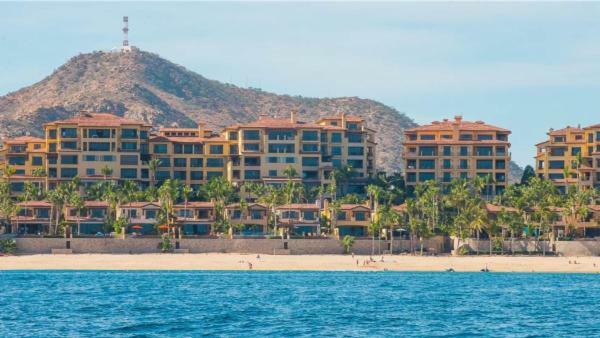 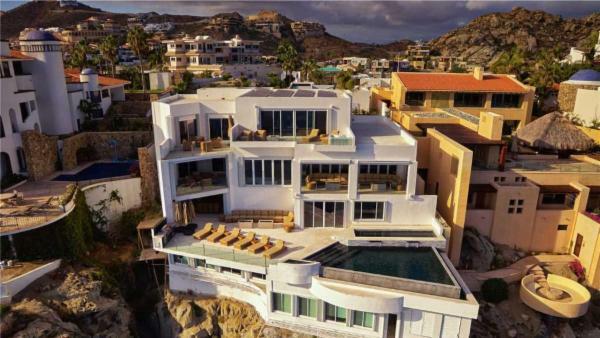 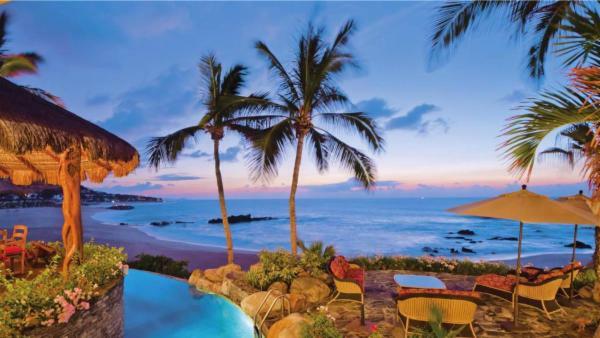 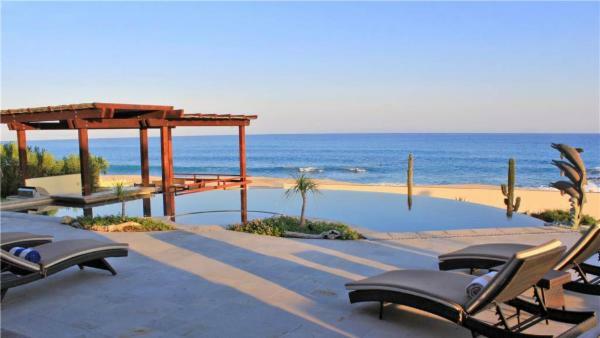 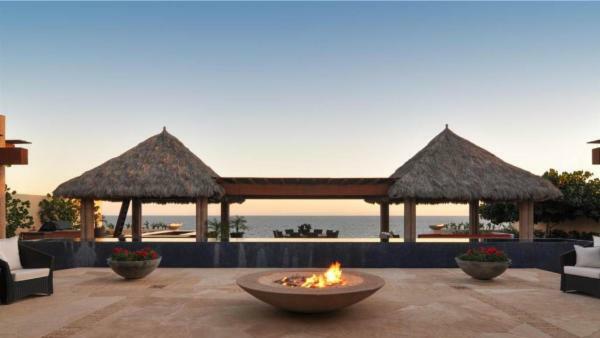 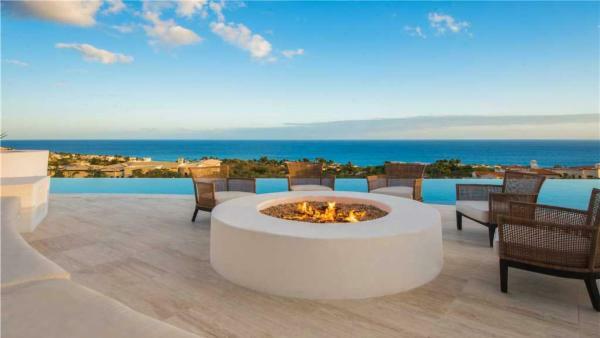 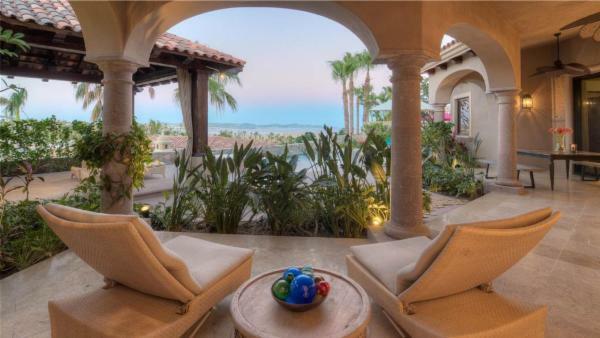 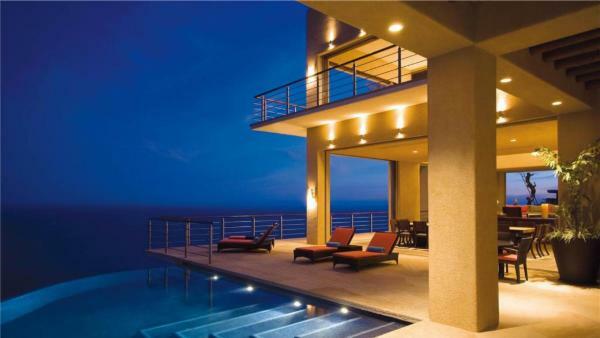 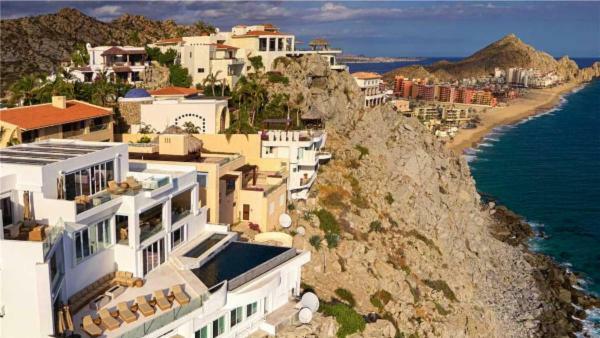 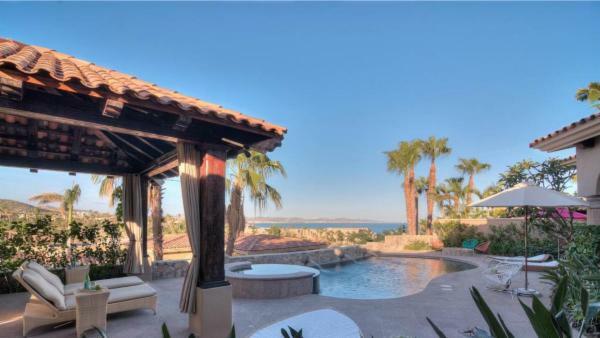 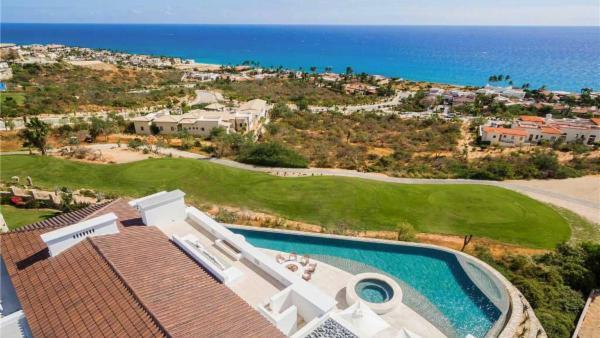 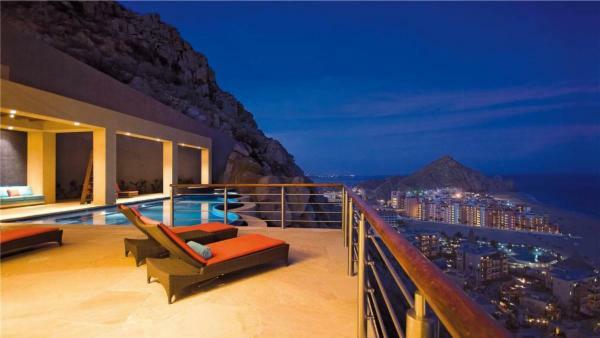 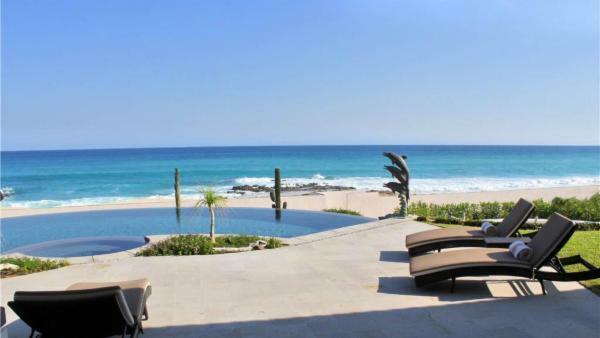 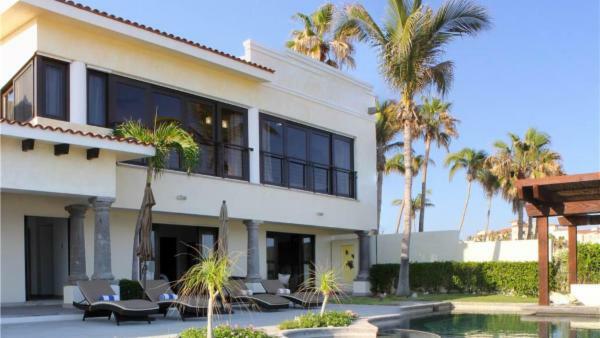 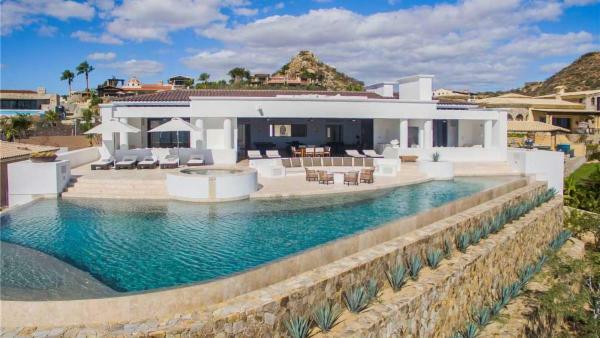 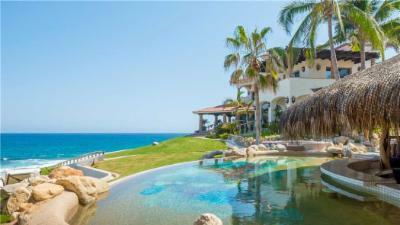 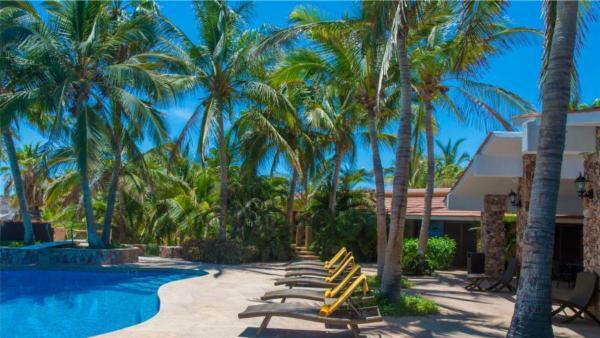 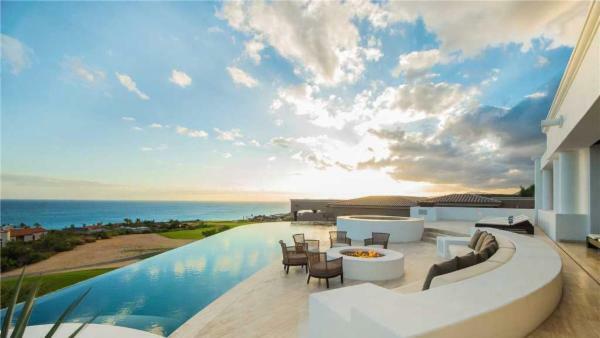 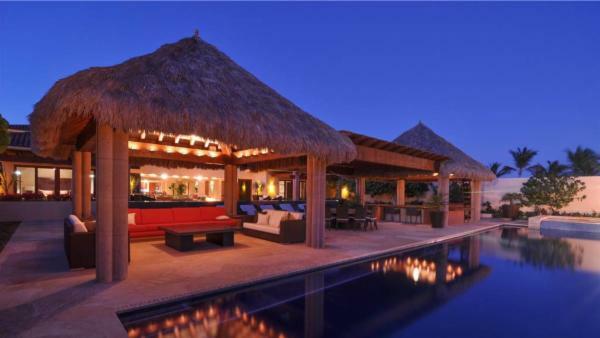 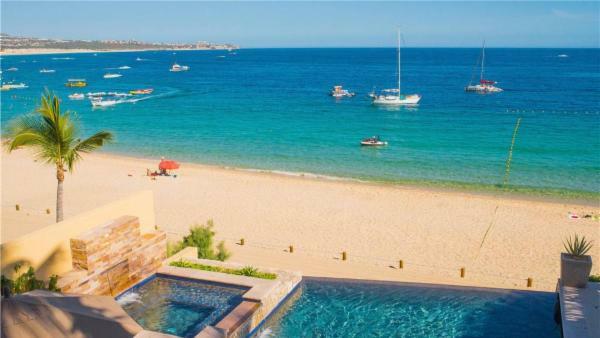 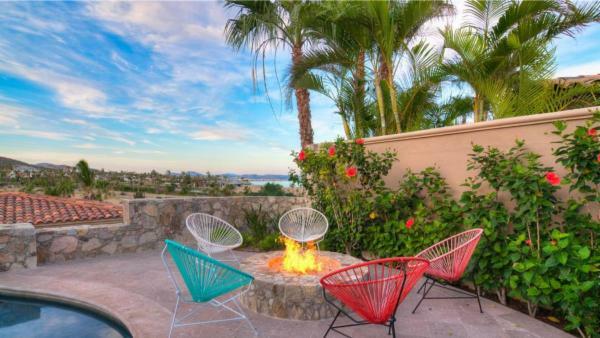 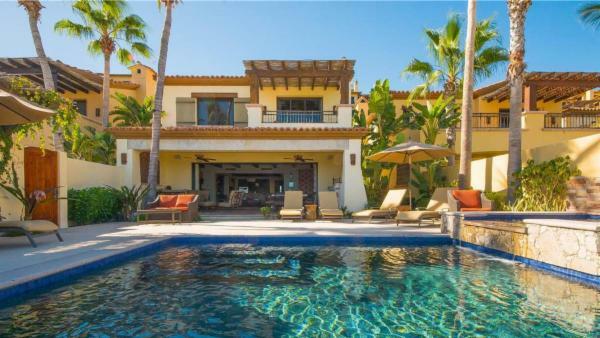 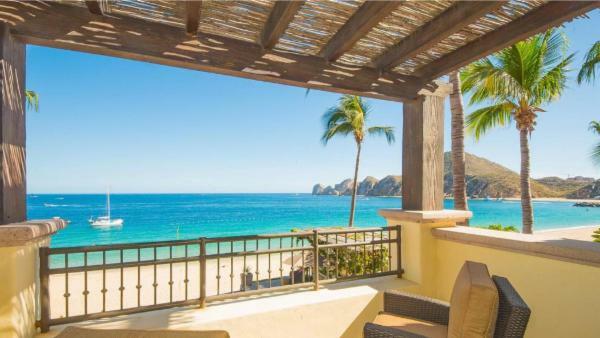 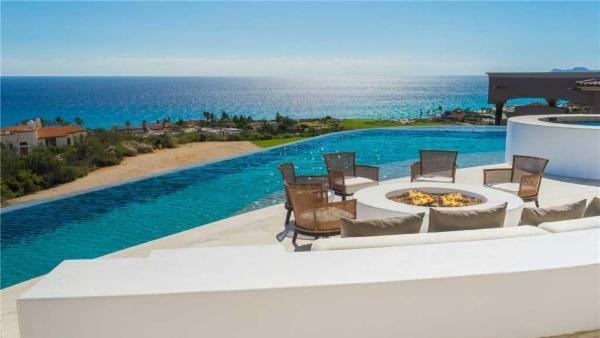 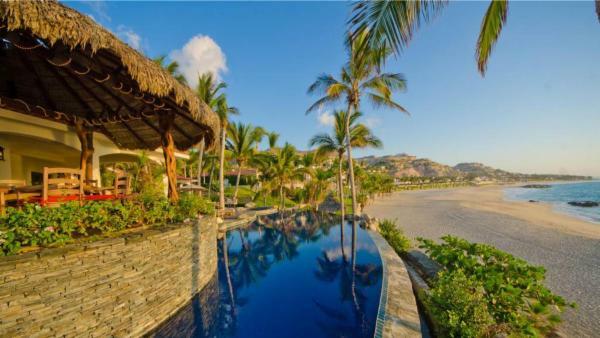 The image of luxury villa rentals in Cabo San Lucas are enough to attract any affluent traveler to explore this famous Mexico beach destination, where upscale amenities lead out to expansive terraces and infinity pools. 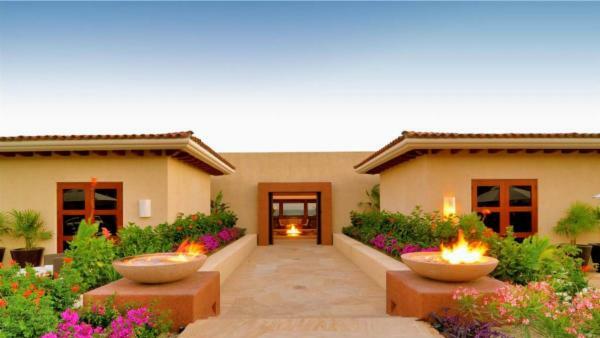 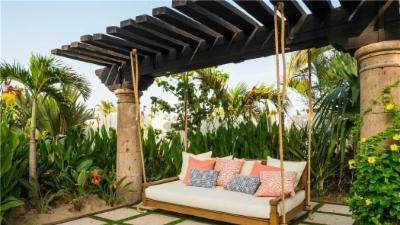 Punta Mita is a dream for well-off visitors seeking an indulgent Mexico holiday; this fishing village turned resort town features luxurious spas, first-class golf courses, gourmet restaurants, and oceanfront private vacation homes. 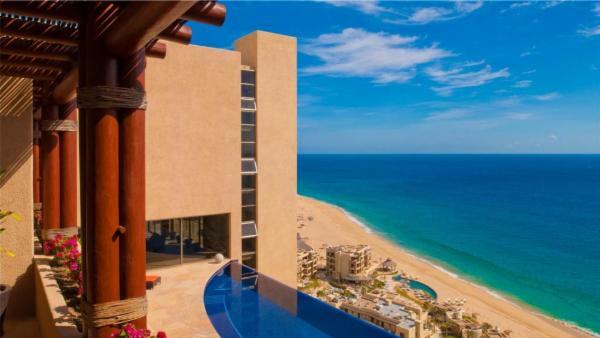 Cancun tantalizes party-goers with extravagant beachside living, intoxicating visitors with a sugary cocktail and blazing sun. 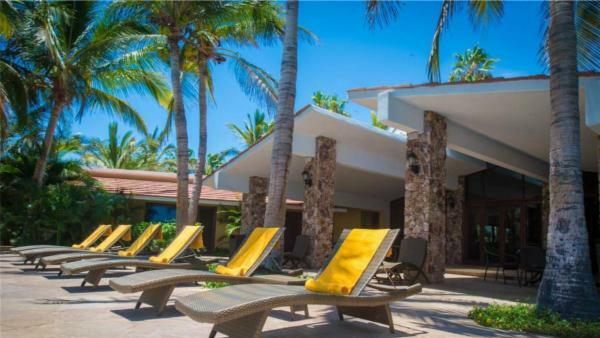 And a Riviera Maya vacation is every person’s fantasy, where luxury villa rentals are wedged between spectacular snorkeling sites, upscale spas and resorts, and treasured Mayan Ruins. 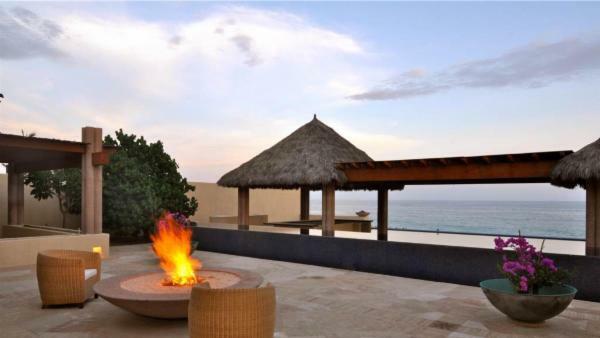 Playa del Carmen is a Riviera Maya gem that boasts a European flair. 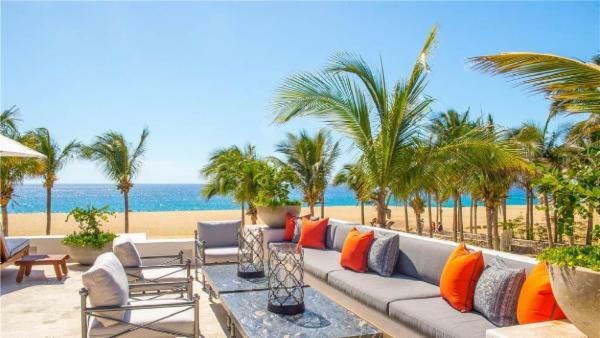 Here luxury travelers will split their time between snorkeling alongside majestic coral reefs and strolling down chic and upscale Quinta Avenida. 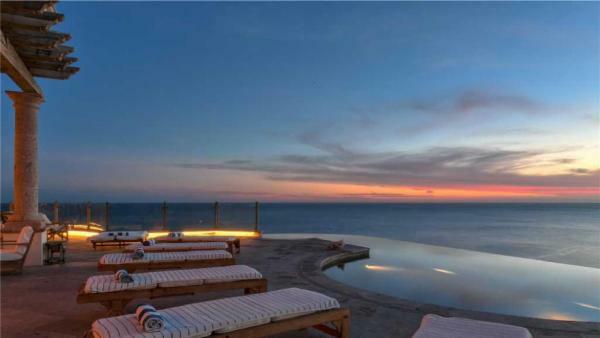 Meanwhile, Tulum is a hot bed of mesmerizing treasures and daytime activities; visitors find themselves leaving their luxury villa rentals for a morning spent swimming in sparkling limestone cenotes, before launching an adventurous afternoon at world-famous Mayan ruins. 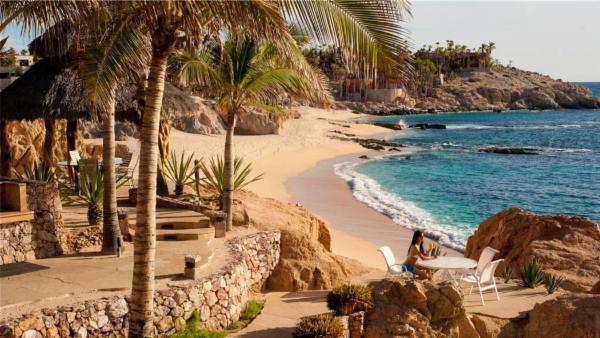 Mexico is more than just white sand beaches and luxurious resorts. 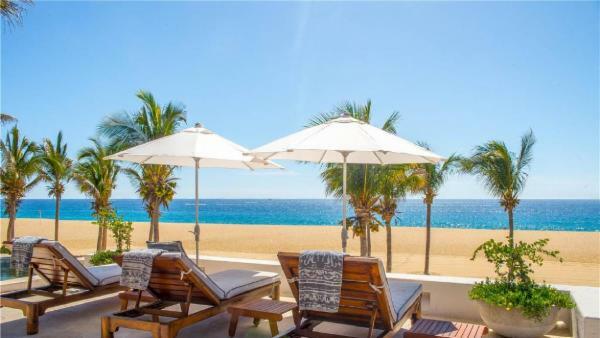 Mexico City has undergone a huge revolution, now attracting visitors to rent private vacation homes where they can explore its wealth of cultural wonders. 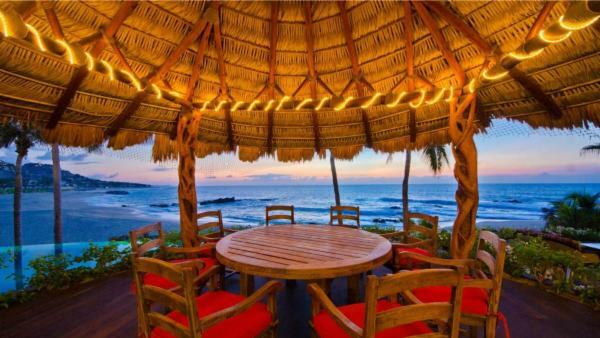 Chiapas awes tourists with lush jungle grounds, interspersed with sacred temples and ancient Mayan ruins. 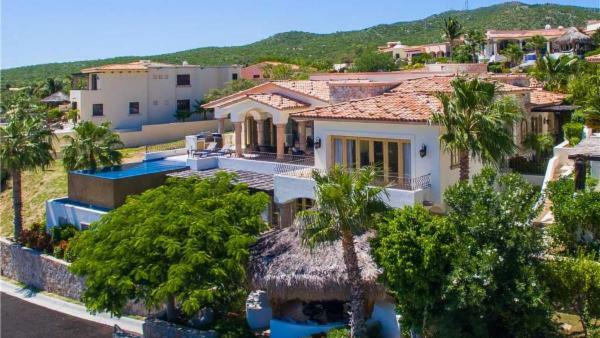 The North Central Highlands attract visitors looking for historical treasures that unweave the tale of Mexico’s rich history, laden with culture on cobblestoned streets and delectable cuisine. 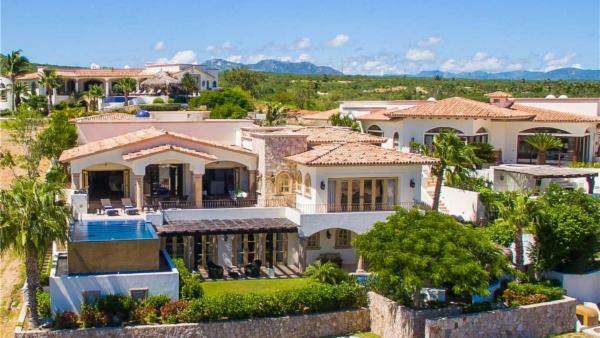 Meanwhile, Oaxaca allures affluent travelers to nearby luxury villa rentals, enjoying close proximity to Mexico’s art mecca. 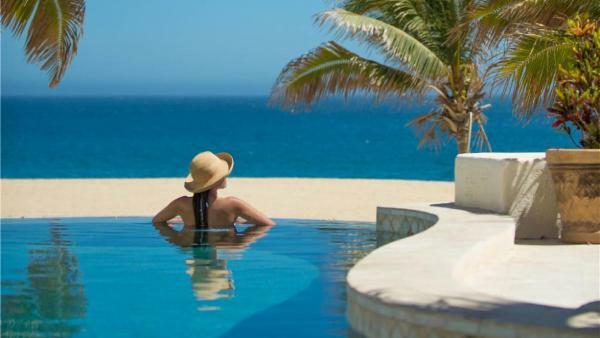 Close to Oaxaca you will find verdant mountains and glistening Pacific coastlines, providing travelers the opportunity to spend a day participating in both land-based or sea-based adventure. 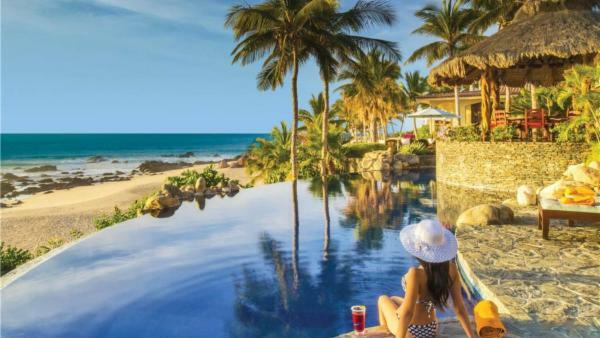 Ancient Mayan Ruins, lush inland topography, colorful cities, and white sand beaches; these are just a few staples of a luxury Mexico vacation experience. 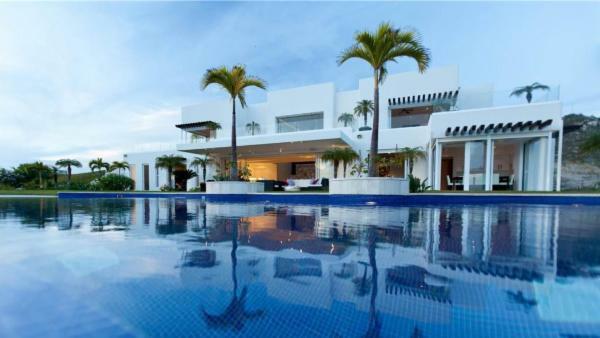 At Villaway, we provide affluent travelers with the best accommodations across the country; from Riviera Maya’s oceanfront luxury villa rentals to private vacation homes that sit nearby Playa Del Carmen’s pedestrian corridor, you are assured an unforgettable experience of this world-class destination. 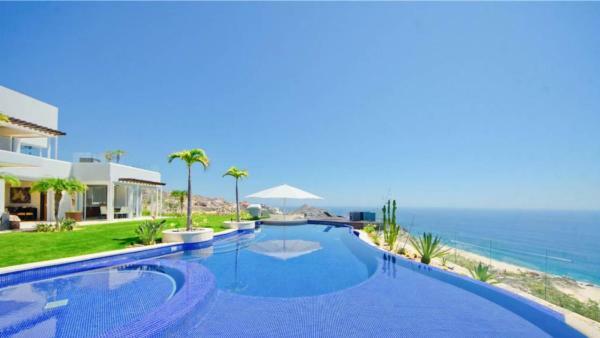 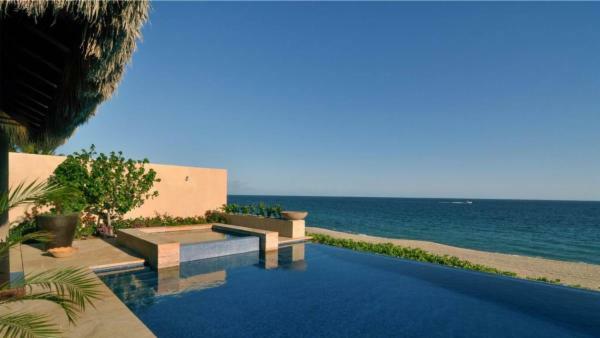 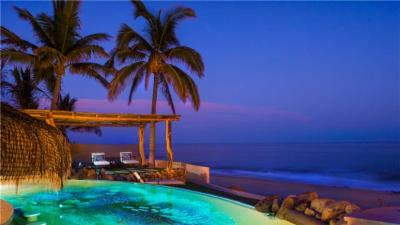 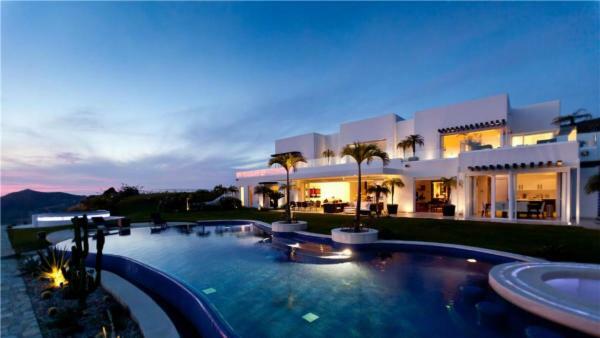 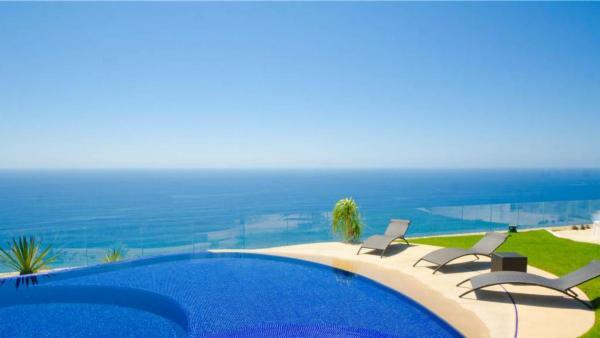 Book a villa rental today through Villaway and start preparing for a Mexico holiday like never before.